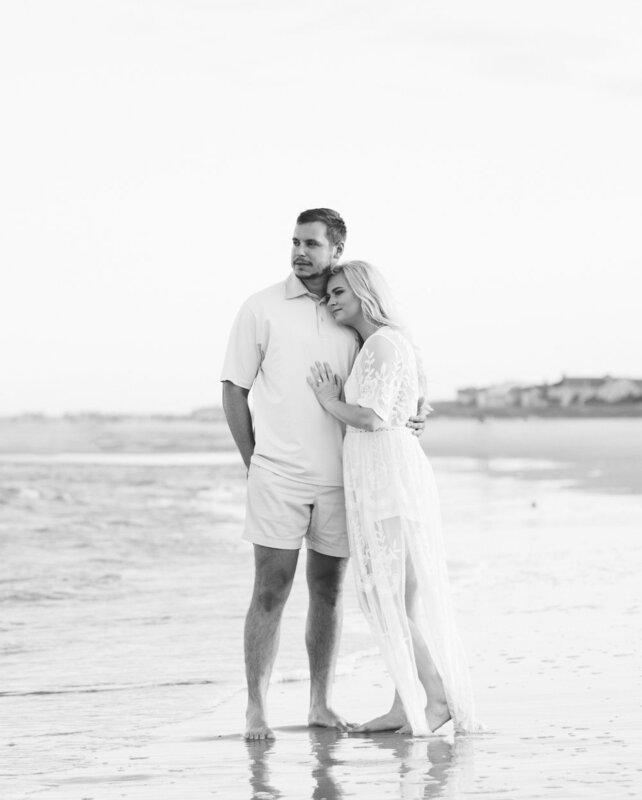 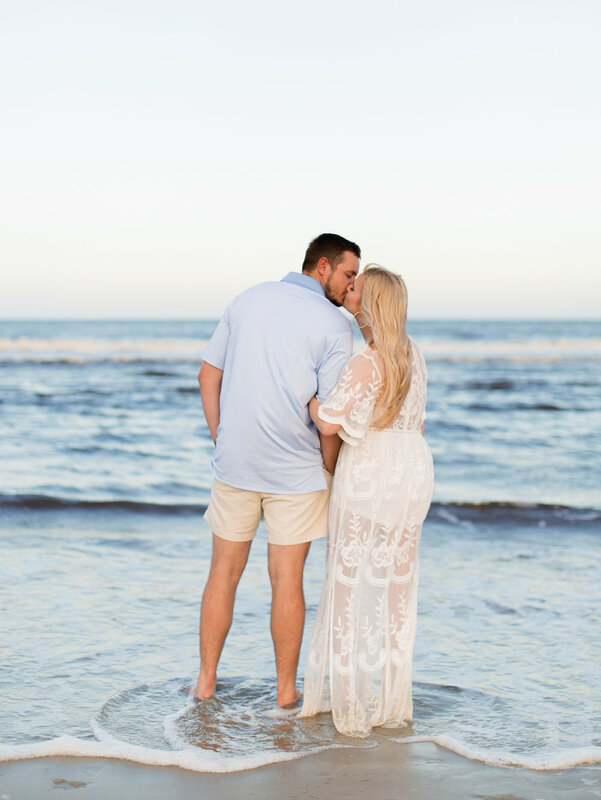 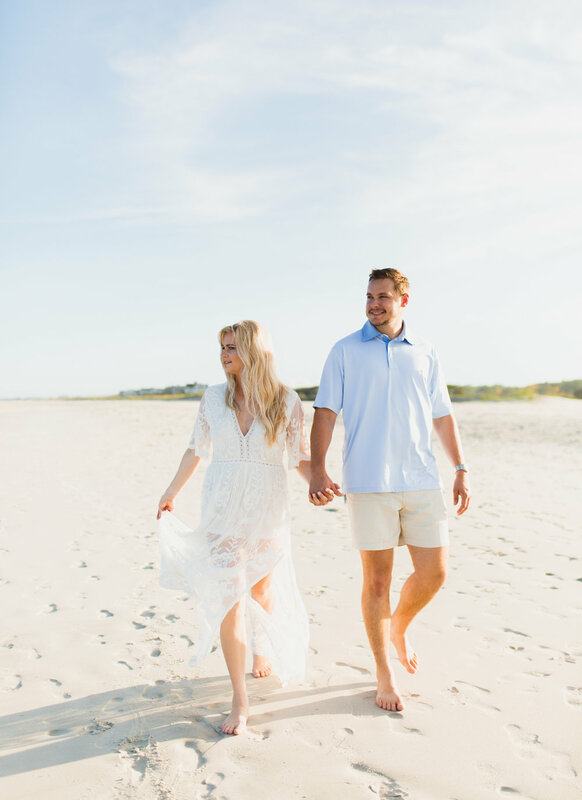 First engagement shoot on the SC coast! 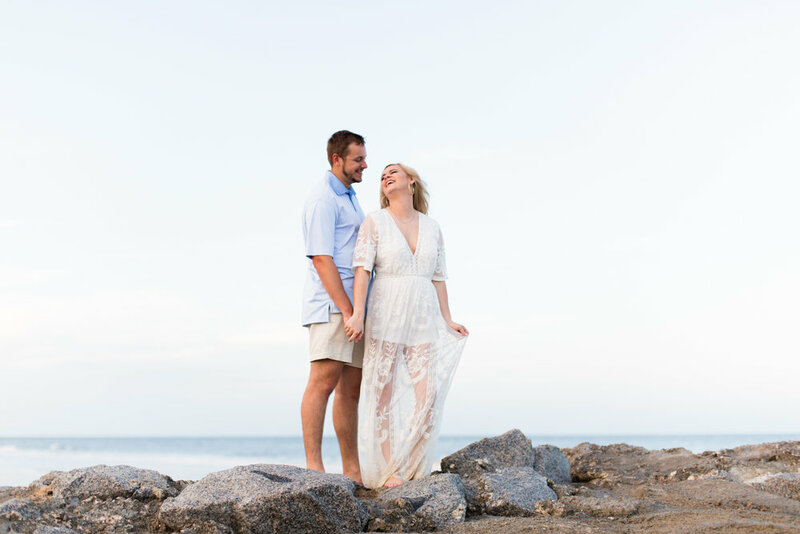 Really hope to get more opportunities to shoot more sessions like this in the near future! 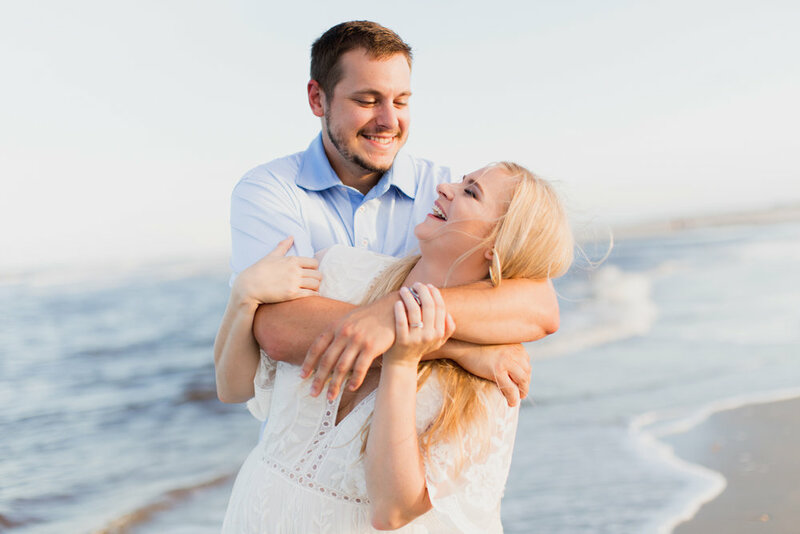 Had a lot of fun creating with Kristen and Justin!